Ready-made classic cocktails are very convenient but sometimes they lack the flavor of a freshly mixed drink. You can remedy that by taking a few seconds to tweak the drink before serving. Here are some ideas for getting that fresh-from-the-shaker taste. If you feel that the cocktail is a little bland, why not add some fresh fruit as a garnish? Add a ripe strawberry and a slice of bright kiwi to a strawberry daiquiri, a bit of mint to a mojito or a skewer of pineapple and maraschino cherry to a pina colada. Not only will it make the drink look more appealing, the fruit will add some flavor. Everyone has different tastes, and the ready-made cocktails may not be strong enough for you. These cocktails generally have less alcohol in them than those you would buy at a bar or make at home. That’s easily remedied by adding rum to taste to any of the classic cocktails. You might also want to try flavored rum — for example, coconut rum in the pina colada. Since the Bacardi Classic cocktails and other brands often contain fruit juice, adding a bit more will intensify the flavor. For a more complex drink, consider adding complementary flavors of juice or even chocolate syrup — or a splash of creme de cacao. 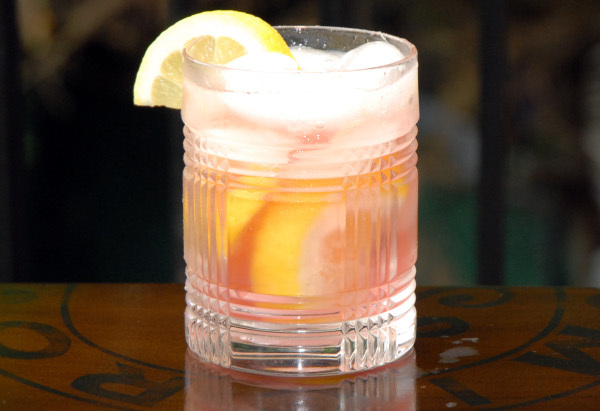 One of the main criticisms about any ready-made cocktail is that they tend to be too sweet. You can balance all of that sweetness by adding a little lime or lemon juice to taste. Slushy drinks are a delicious way to cool off after a long, hot summer day. You can make your classic cocktail into a frozen, slushy libation by blending it with ice in a blender — or partially freezing the cocktail and then blending it. If you choose to blend it up with the ice, you will probably need to add a bit of rum, juice or fruit for flavor because the ice will dilute the strength of the cocktail. Of course you can always change the texture of your drinks by creating Jell-O shots or frozen pop-tails with them. Cocktails served in these forms are extremely trendy this summer. They are easy to make and you can find recipes all over the internet. When you add ingredients like salt to the rim of a glass, you add both eye-appeal and flavor. With each sip you’ll get taste mixed with the drink. To do this, moisten the rim of the glass with a lemon or lime wedge, or a bit of flavored liqueur. Put your garnish in a flat dish. Now, holding the glass parallel to the counter, dip the rim in the garnish, turning the glass until the entire rim is covered. Classic cocktails can make your entertaining much simpler. Knowing how to add your own spin will add personality to your party.